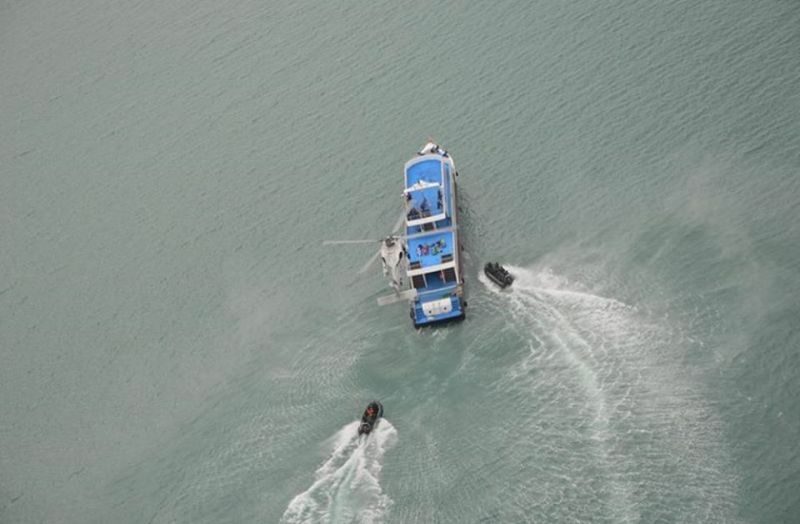 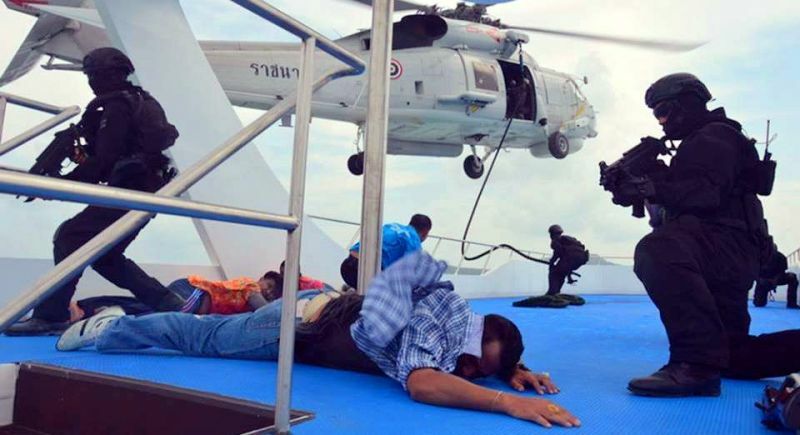 PHUKET: The Royal Thai Navy concluded its week-long crisis-response exercises off Cape Panwa on Tuesday (July 5), bringing to an end a spectacle of live simulations that included terrorists taking hostages on a cruise ship and recovering people after a passenger plane ditched into the sea. 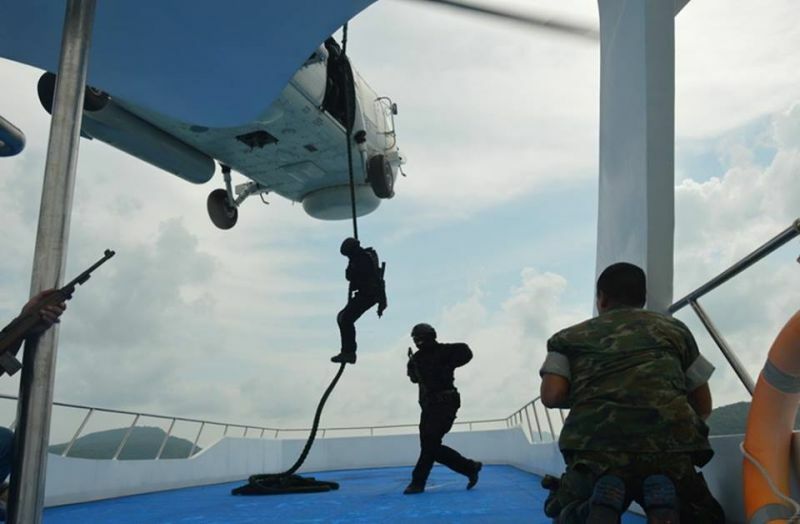 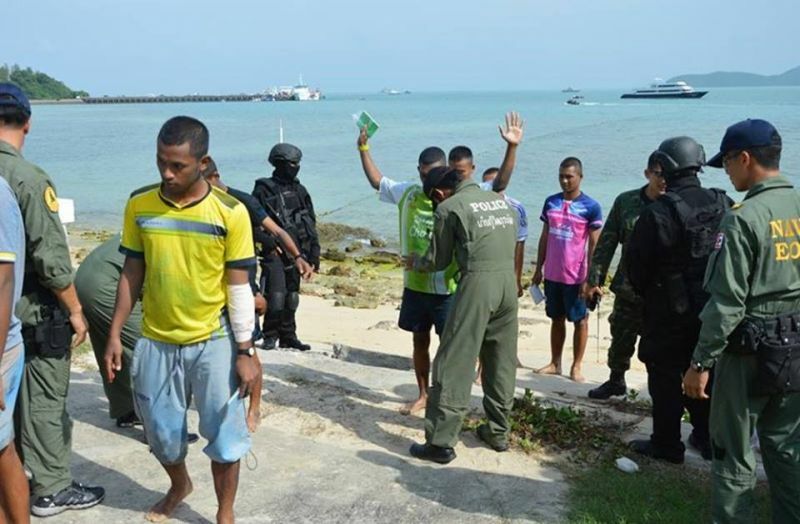 The annual drills, this titled Crisis Management Exercise 2016 (C-MEX 16), were led by the Third Area Thailand Maritime Enforcement Coordinating Centre (MECC), operating under the command of the Royal Thai Navy. 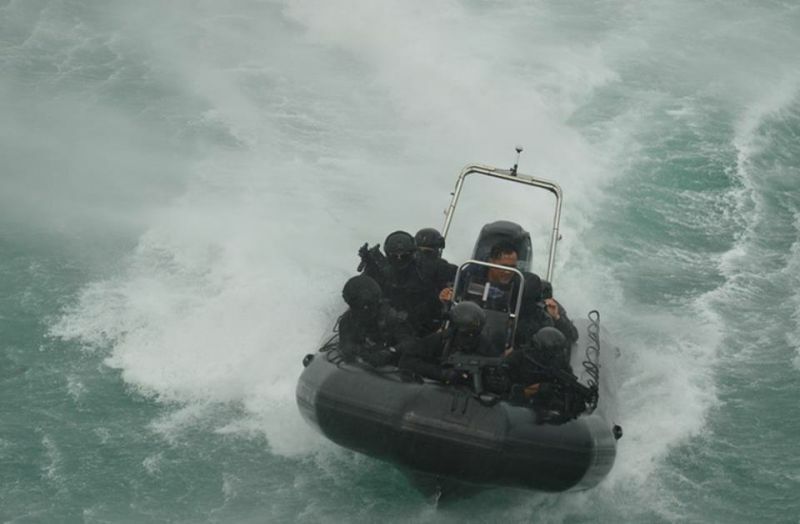 Among the exercises were regular drills of sea-rescue techniques and boarding, commandeering and searching illegal fishing vessels. 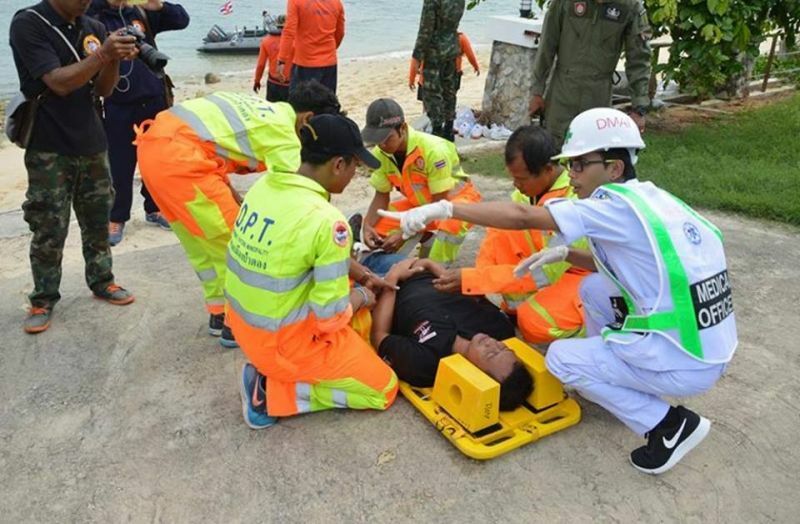 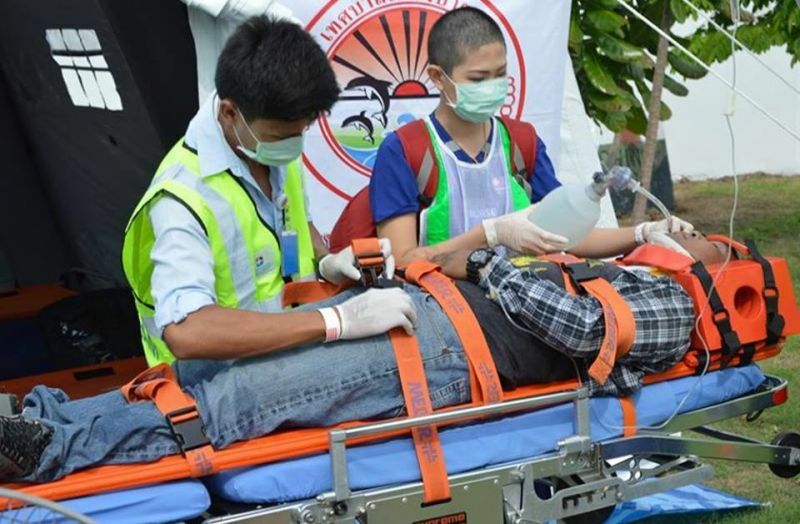 This year, the aim of the exercise was to develop better co-ordination among a wide variety of government agencies in carrying out such manoeuvres, including the Office of the National Security Council as well as the Phuket offices of the Department of Disaster Prevention and Mitigation, the Public Health Ministry, the Transport Ministry and Information and Communications Technology Ministry.